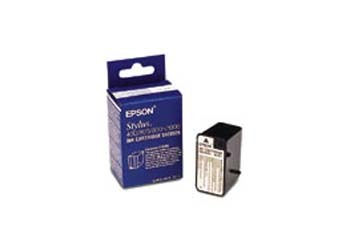 Genuine OEM Epson S020025 Black Inkjet Cartridge. 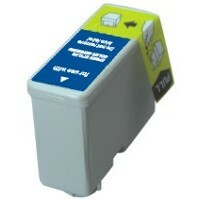 They are designed to work in the Epson MJ-1000 printer/copier(s). 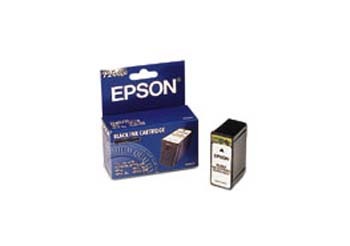 Genuine OEM Epson S020034 Black Inkjet Cartridge. They are designed to work in the Epson MJ-5000c printer/copier(s).